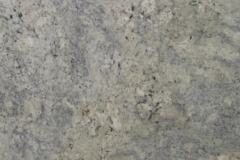 Add sophistication and style to your home with premium granite. 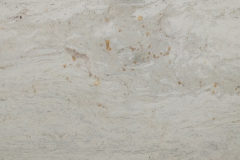 Each brilliant piece is naturally unique and individually chosen by hand for quality and consistency. 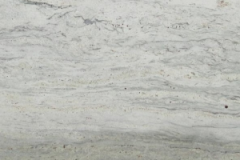 Beautiful Kitchens and More only works with distributors who offer superior granite slabs for the most exceptional addition to your kitchen. 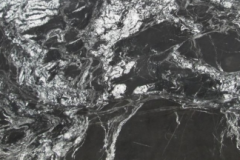 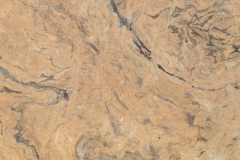 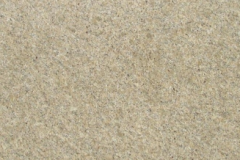 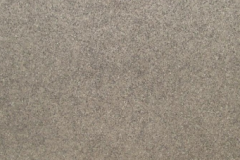 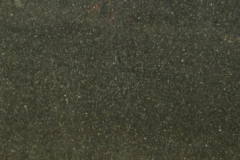 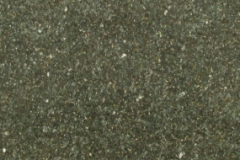 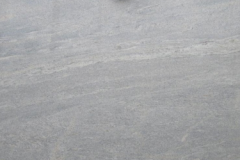 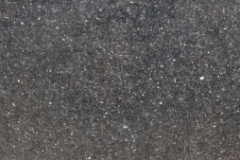 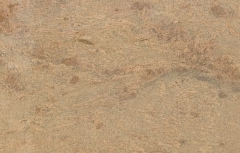 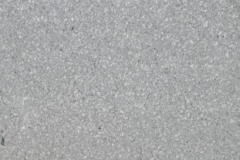 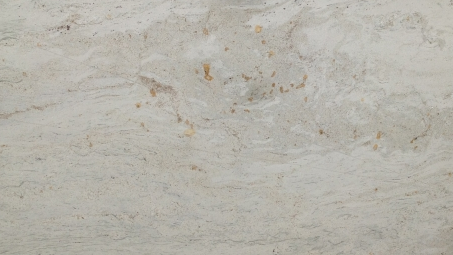 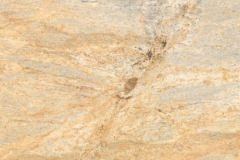 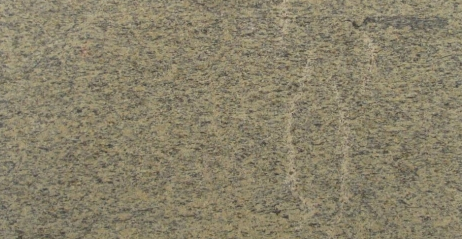 Granite is very granular and comes in many different natural colors and textures, which sets it apart from other stone choices. 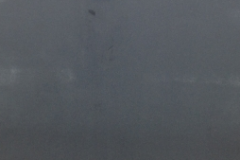 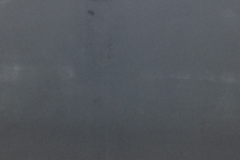 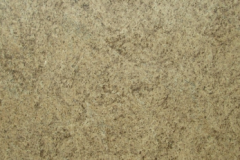 It is very durable and resistant to water, heat and scratches. 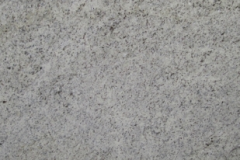 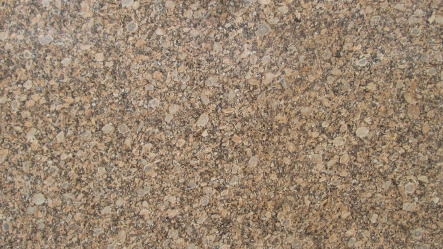 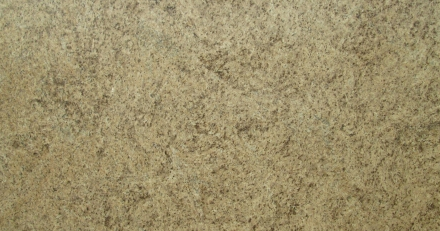 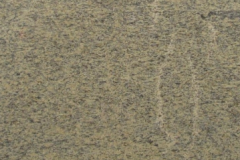 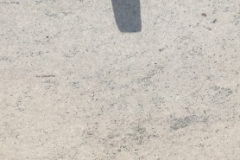 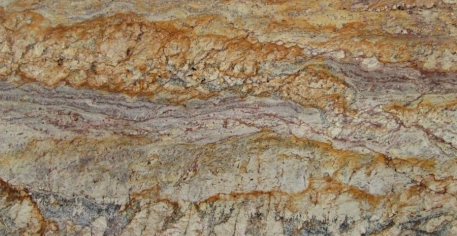 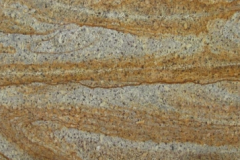 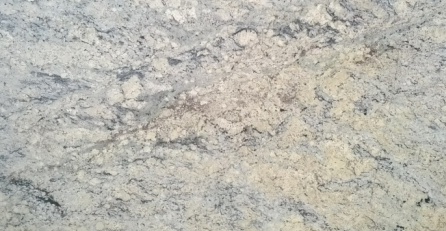 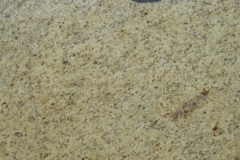 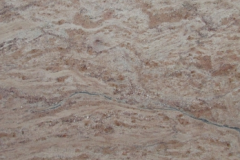 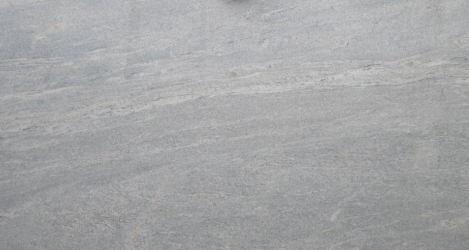 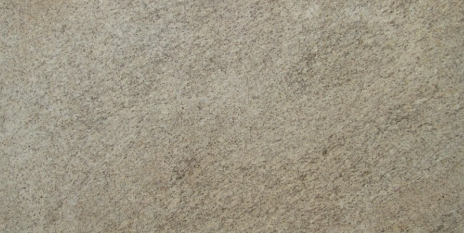 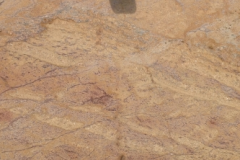 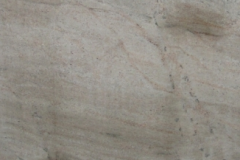 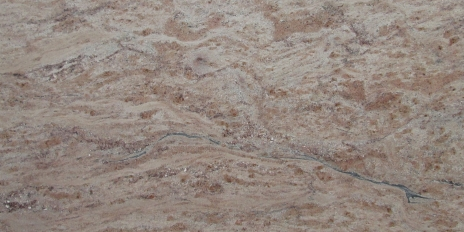 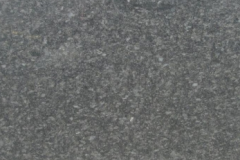 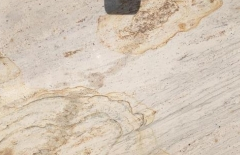 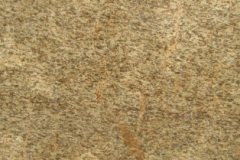 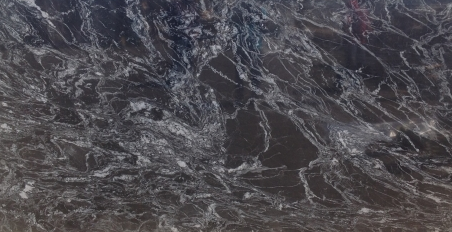 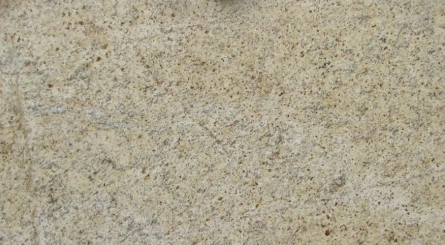 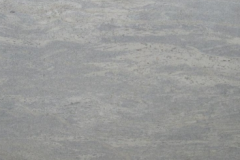 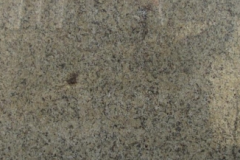 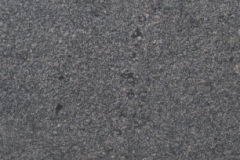 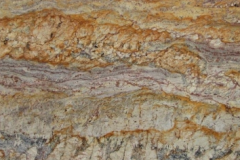 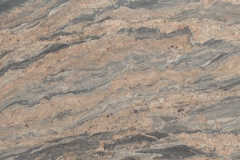 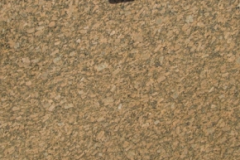 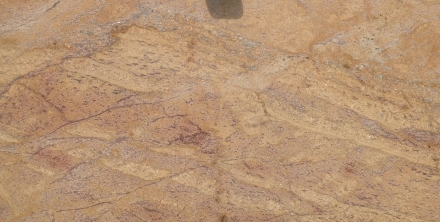 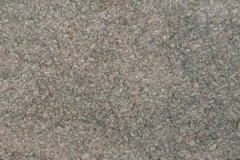 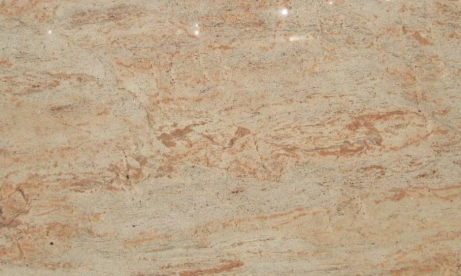 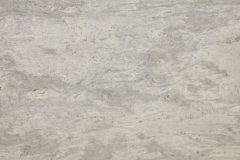 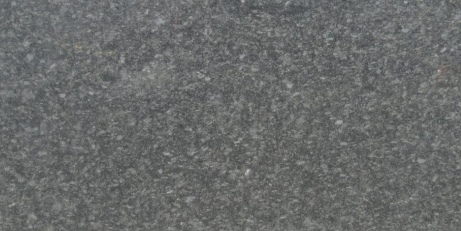 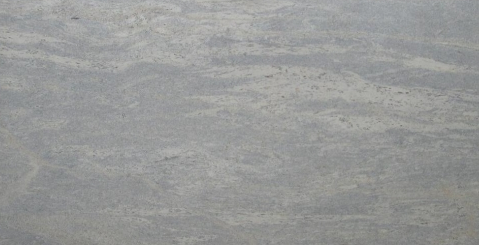 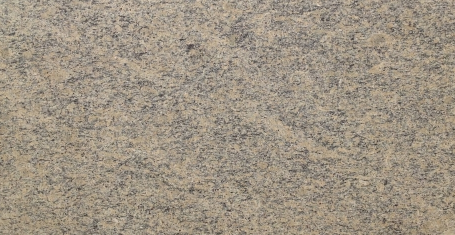 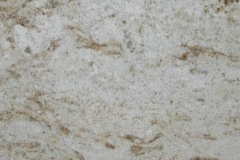 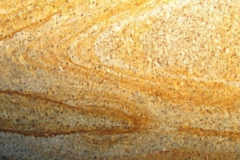 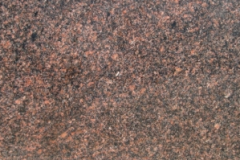 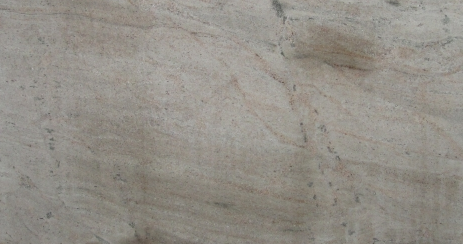 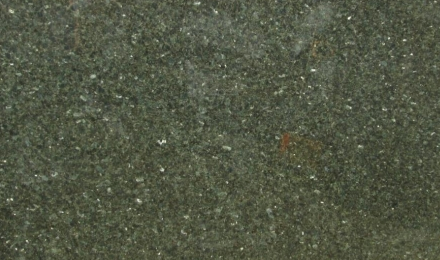 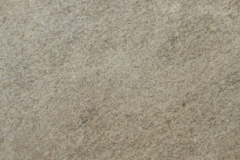 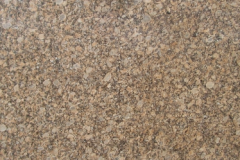 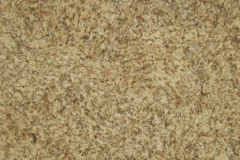 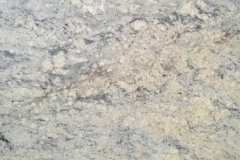 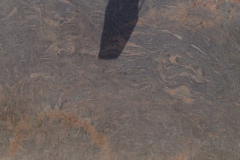 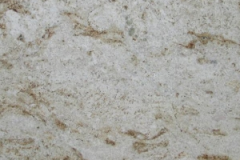 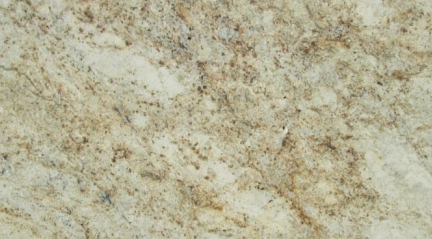 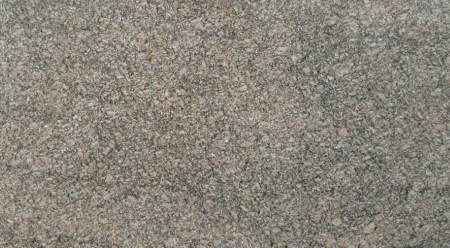 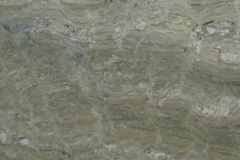 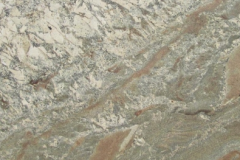 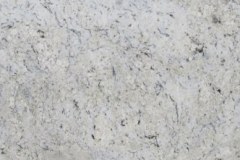 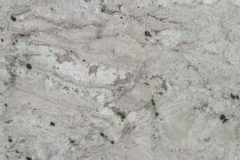 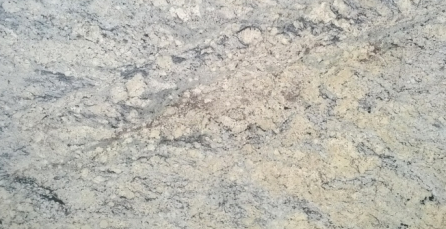 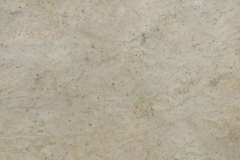 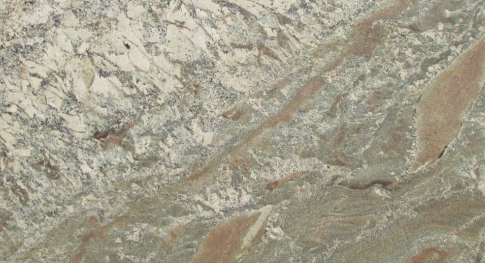 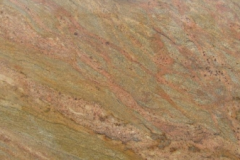 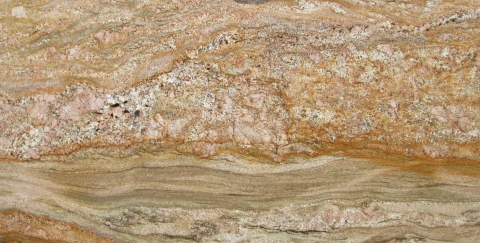 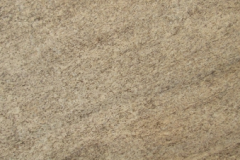 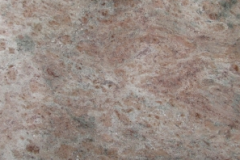 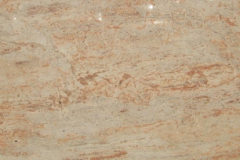 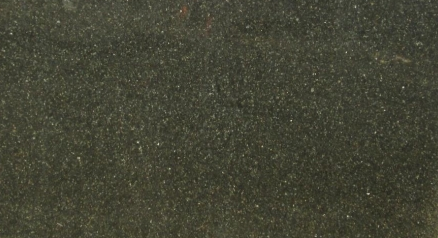 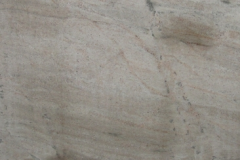 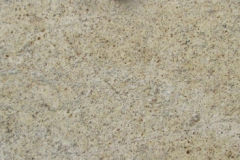 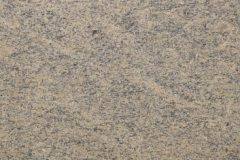 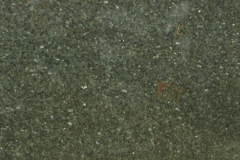 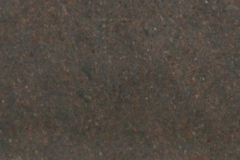 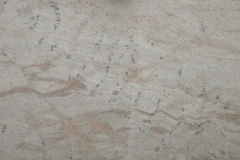 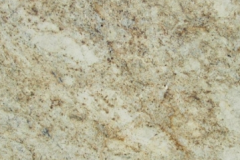 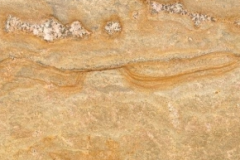 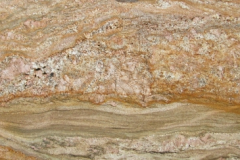 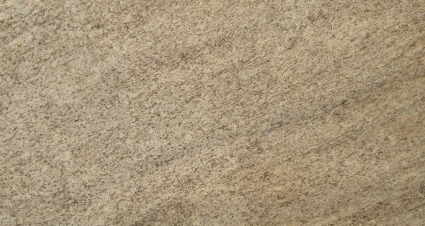 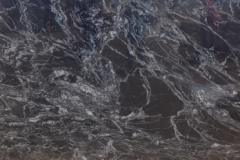 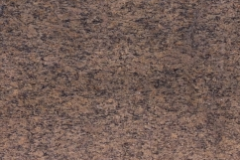 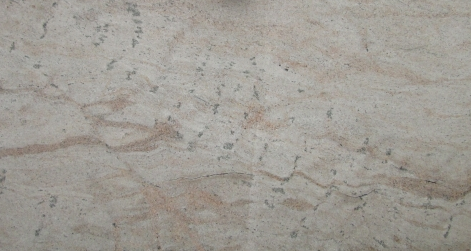 Granite is naturally hard and strong, but it is very porous which makes it require more maintenance to keep it clean. 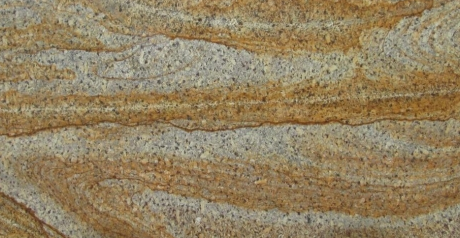 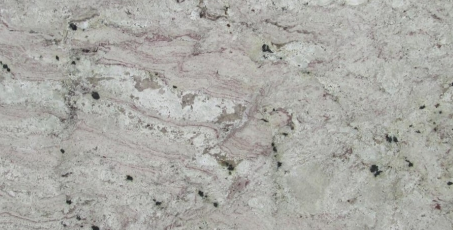 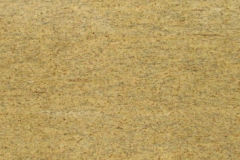 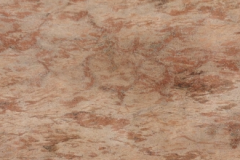 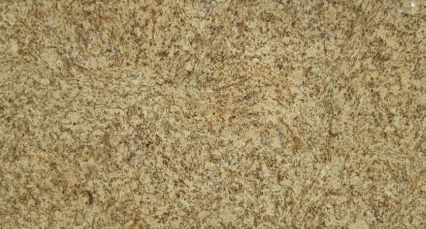 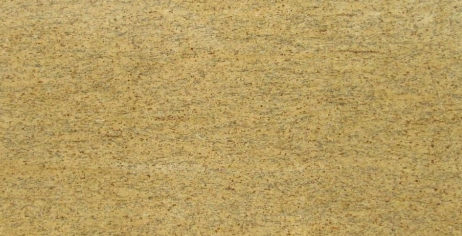 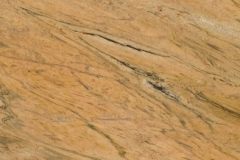 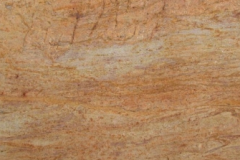 Select from an assortment of colors and features to find the perfect fit for your countertop.